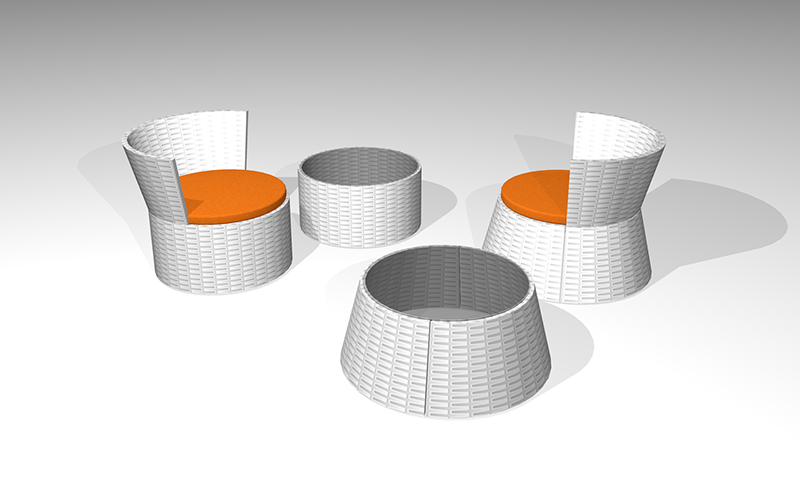 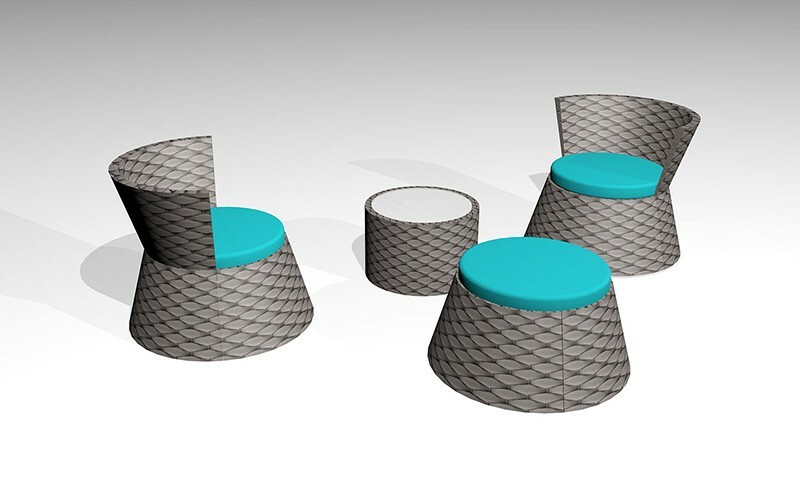 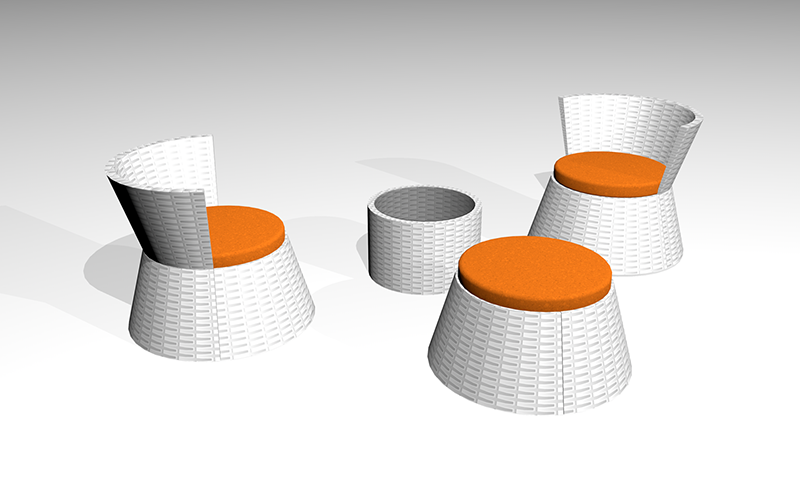 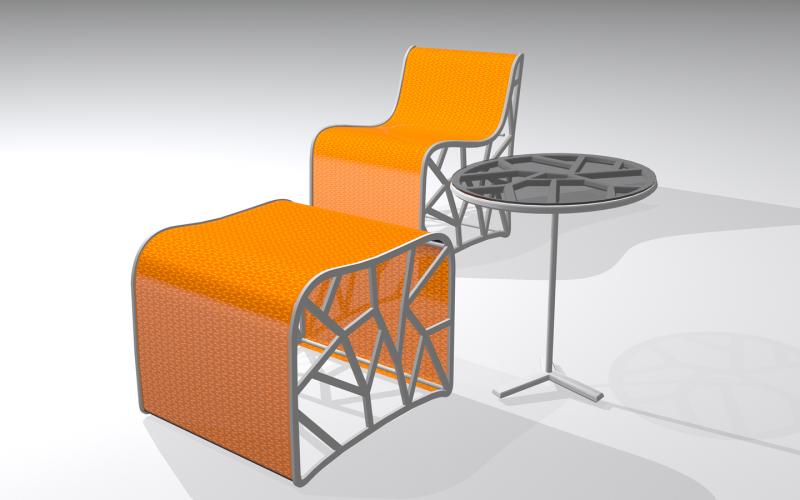 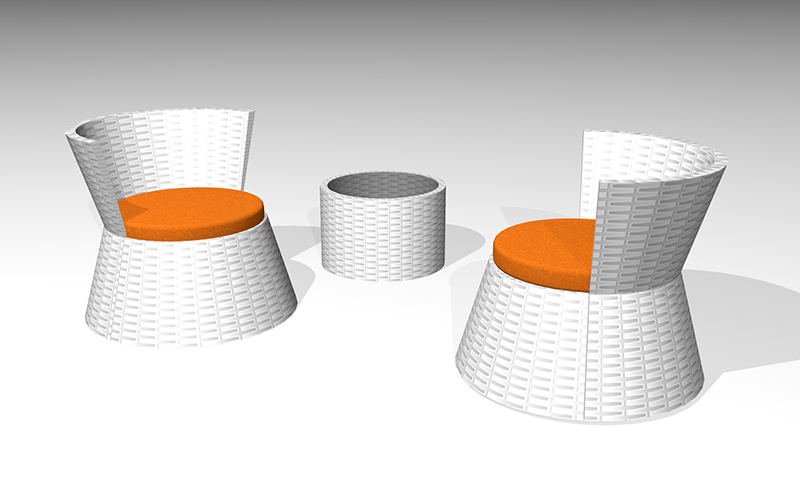 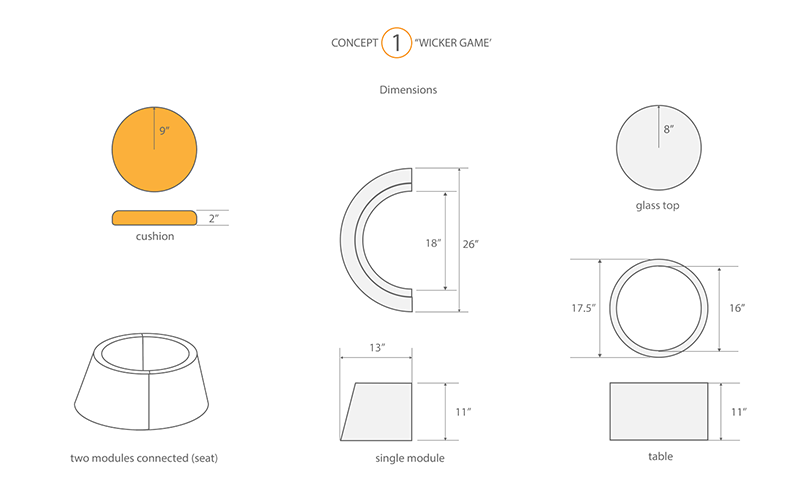 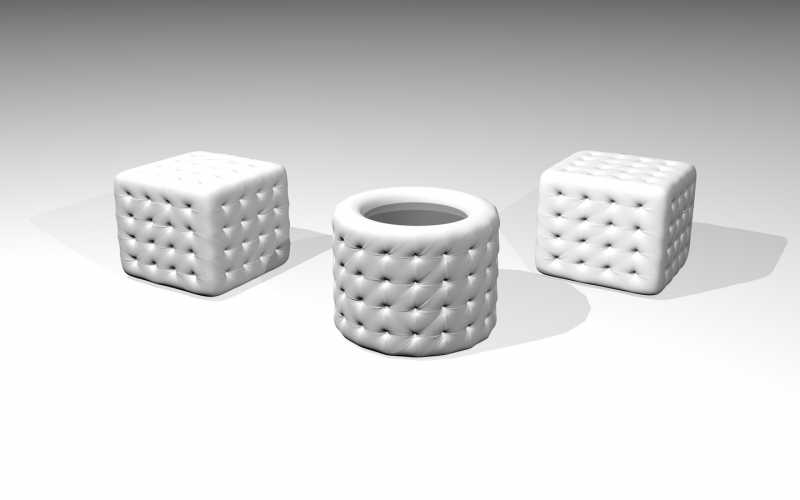 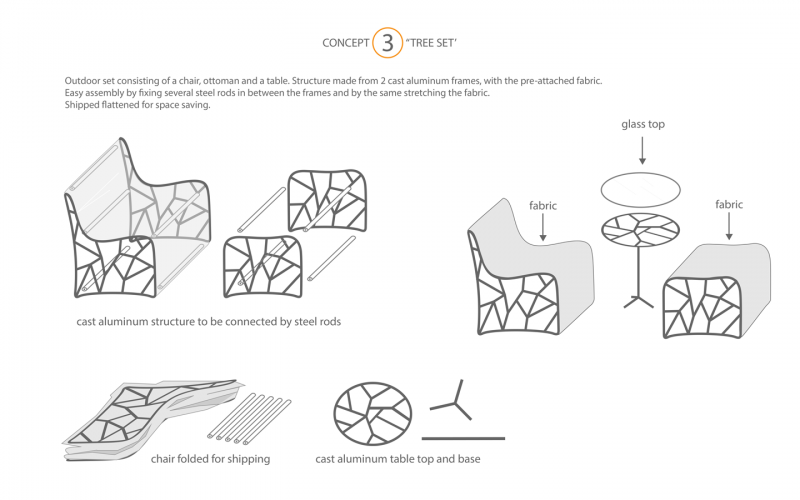 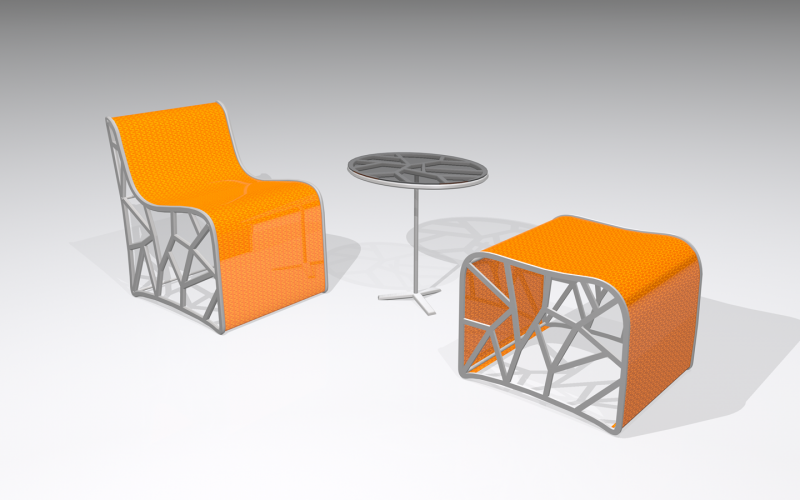 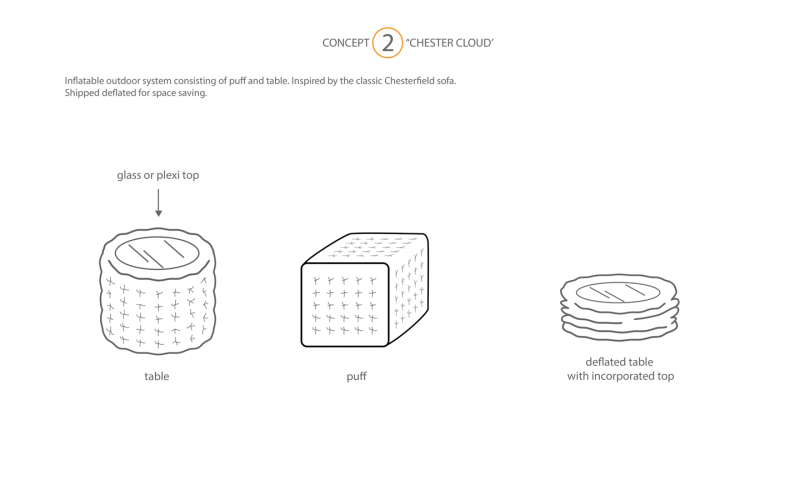 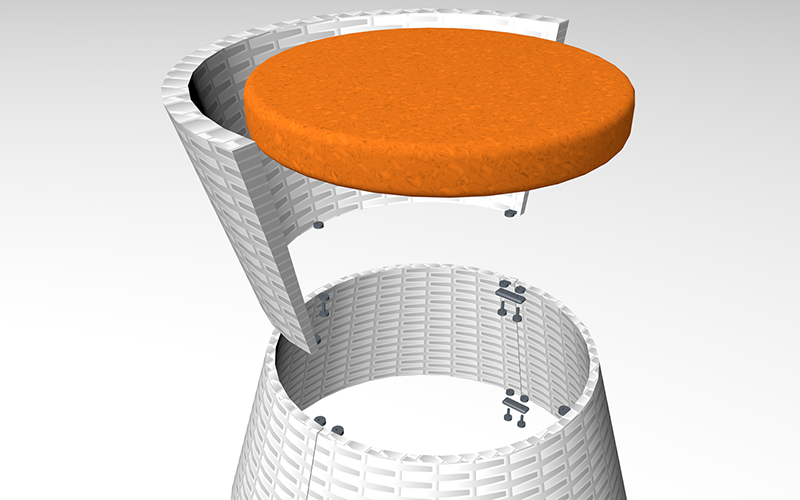 Projects submissions for “MODERN OUTDOOR FURNITURE COLLECTION” contest launched by Target on redclaydesign.com in August 2014. 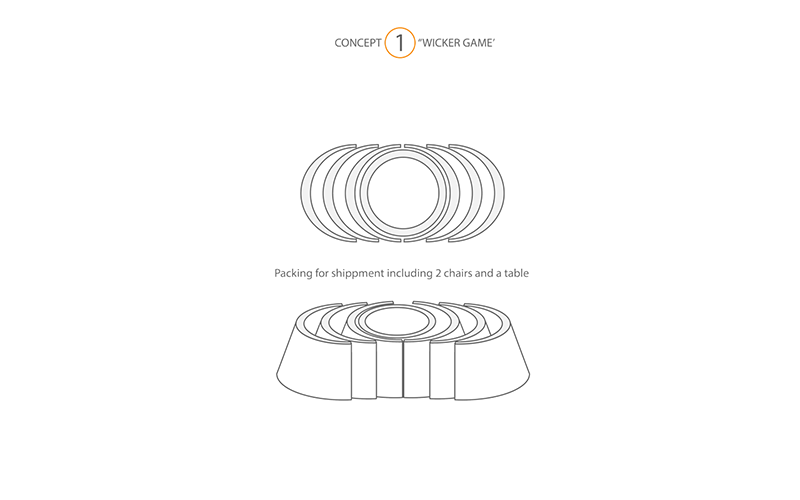 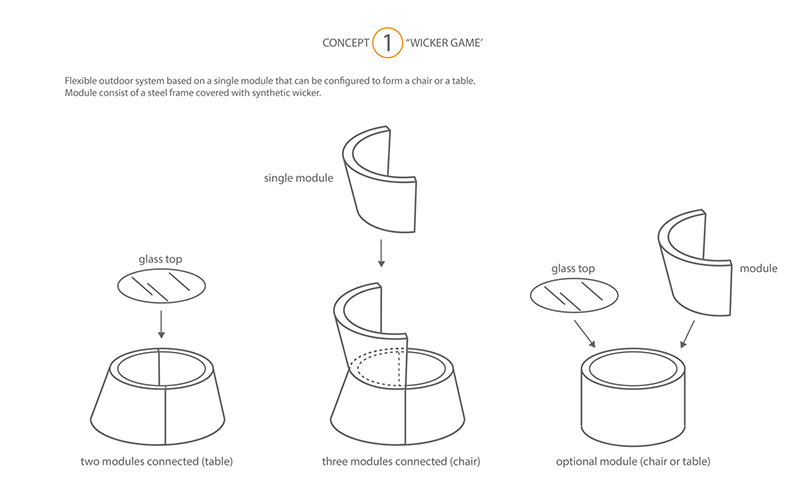 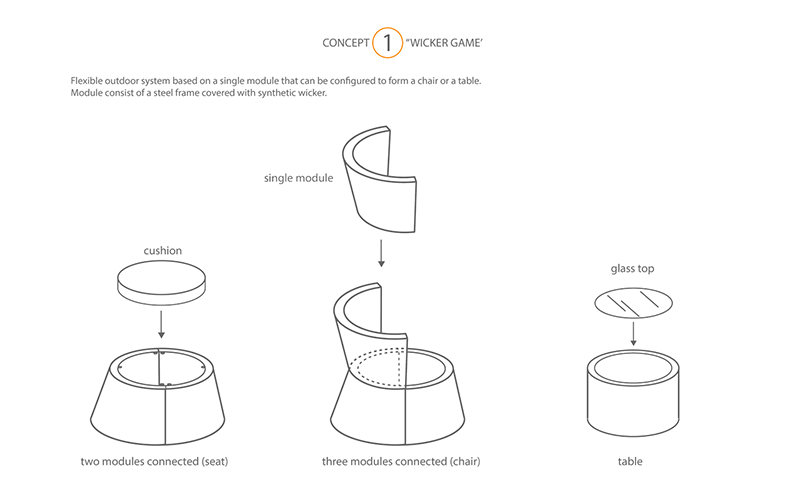 “Wicker game” concept won the contest. 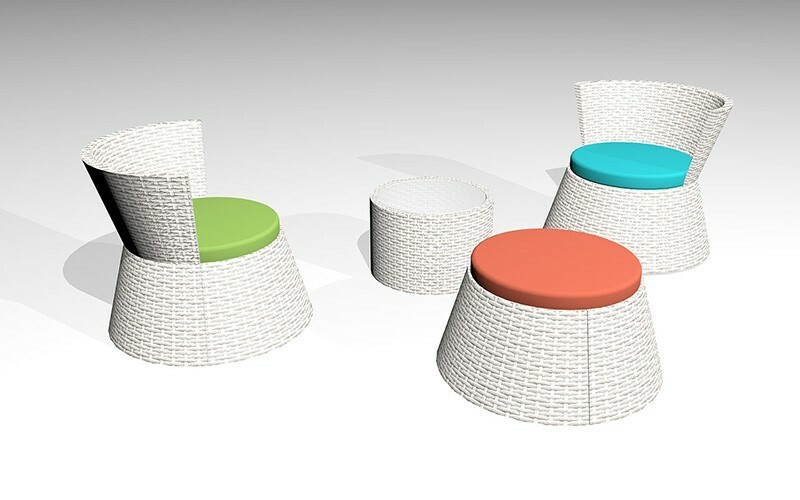 Research on different color solutions and wicker patterns.